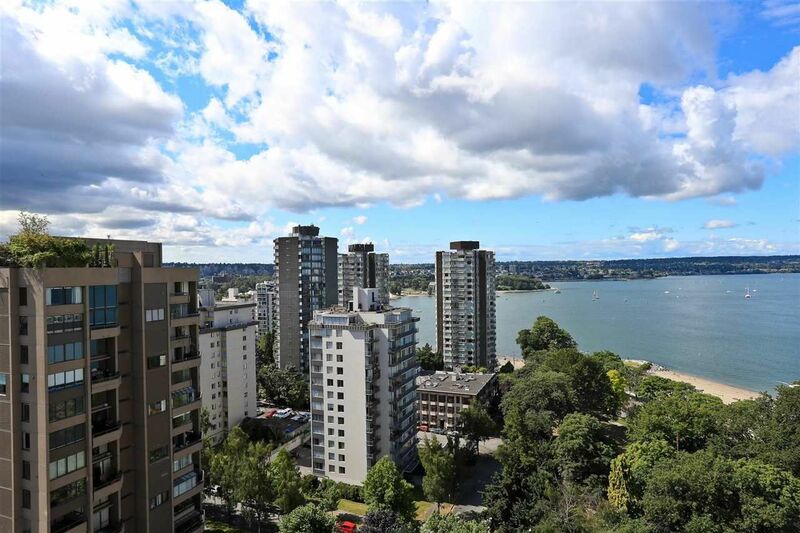 Now Available - the highest of the three 'Sky Terrace' suites in The Alexandra - an 1,120 square ft corner 2 bedroom and flex space unit with an additional 400 sq ft covered terrace providing an amazing view of English Bay. The terrace adds to the year round living & entertainment space - with gas hookups for barbeque, fireplace and patio heater. 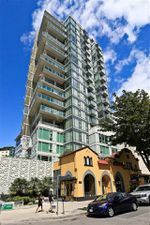 Inside, luxurious finishing with 10' ceilings, floor to ceiling windows, European cabinetry & Miele appliances. Hardwood flooring, air-conditioning & LEED GOLD standard construction. Club Alexandra includes a private lounge, ocean view terrace to enjoy fireworks, fitness facility, garden plots & a elegant lobby with concierge. Easy to show - a rare suite!